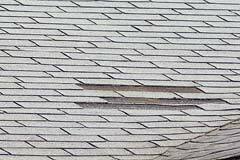 There are many ways a roof can begin to fail or be in need of repair and not all of them are easily identified. 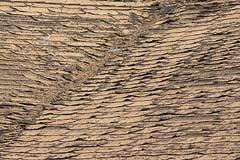 It is always best to check for damage before the interior results become obvious, which can result in water damage or worse. 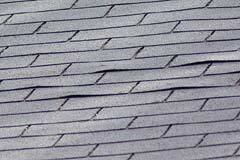 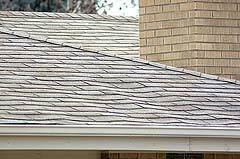 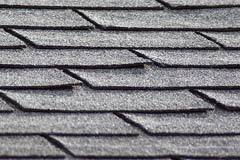 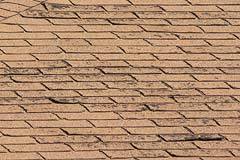 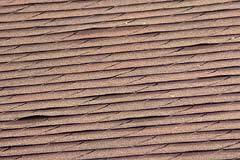 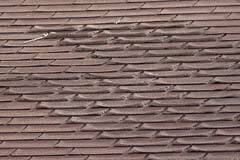 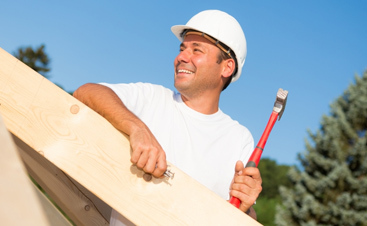 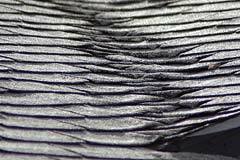 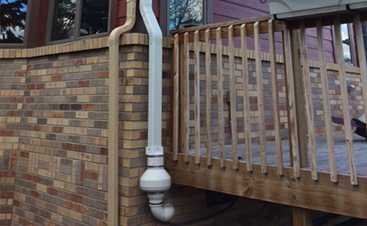 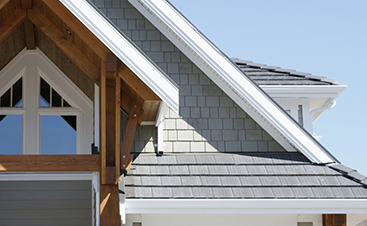 Below are some of the ways roofing can fail and how to identify them.